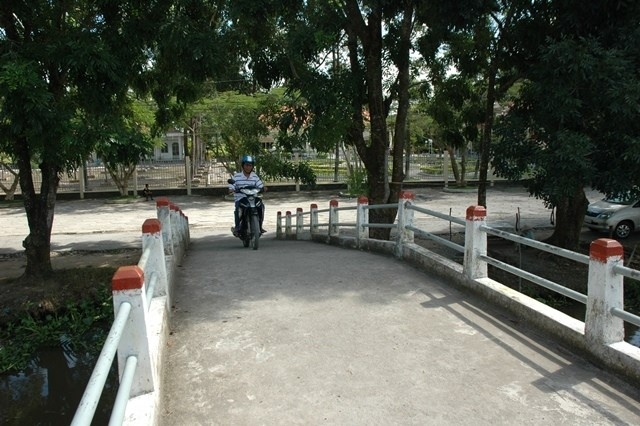 The Mekong Delta city of Can Tho has set the target of having three more communes meet all criteria for new-style rural areas in 2019, which means all 36 communes in the city earn the status this year. If the target is achieved, the city will complete the goal set by the municipal Party congress for the 2015-2020 tenure one year in advance. Besides, Can Tho aims to have two more districts – Vinh Thanh and Thoi Lai - earn the new rural area status by the end of this year. Towards this goal, the city will focus on implementing projects and programs supporting agricultural and rural development, particularly those on building socio-economic infrastructure in rural areas. 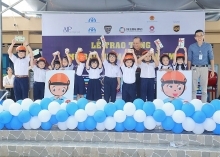 Le Van Tin, deputy chief of the city’s coordinating office for new rural area building, said local administrations should increase educational campaigns to make residents aware of their role and benefits in building new rural areas, so that they will contribute more actively to the movement. Last year, six more communes and one district in Can Tho became new rural areas. The result was attributable to the city’s investment of 1.46 trillion VND (63.25 million USD) in socio-economic infrastructure in rural areas. Local residents contributed a total of 26.8 billion VND to the work. Farmer Nguyen Van Doi in Thoi Hung commune, Co Do district, said the local living conditions have improved greatly after his commune completed all criteria to be recognised as a new rural area. Roads and bridges have been upgraded, facilitating transport, and effective production and trade models were built, helping local people sell their farm products and increase their incomes. The National Target Program on New-style Rural Area Building, initiated by the Government in 2010, sets 19 criteria on socio-economic development, politics, and defence, aiming to boost rural regions of Vietnam. The number of criteria was increased to 20 in 2015. As of the end of 2018, a total of 3,787 communes nationwide or 42.4 percent have been recognized as new-style rural areas, representing a year-on-year rise of 8.02 percent.